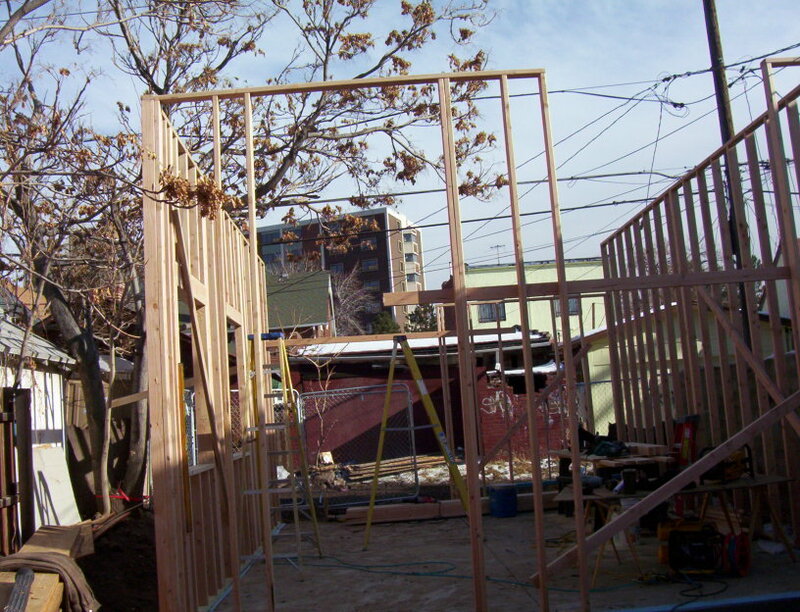 Denver Garage Rebuild — Loomis Improvements Inc.
From dilapidated storage space to creative garage/art studio! In Downtown Denver we got approval from the Landmark society to tear down this old dilapidated garage and rebuild in the same spot. 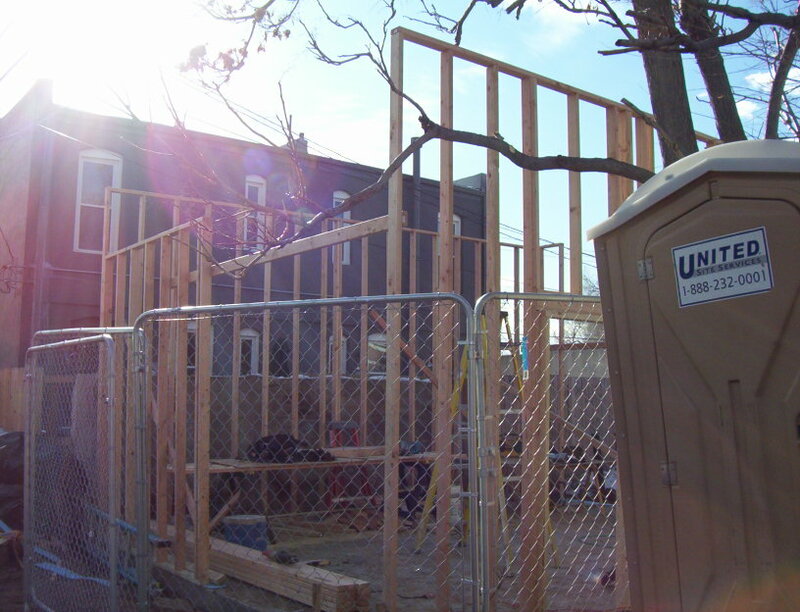 Our client spent time finding old doors and windows to re-purpose on this creative garage. 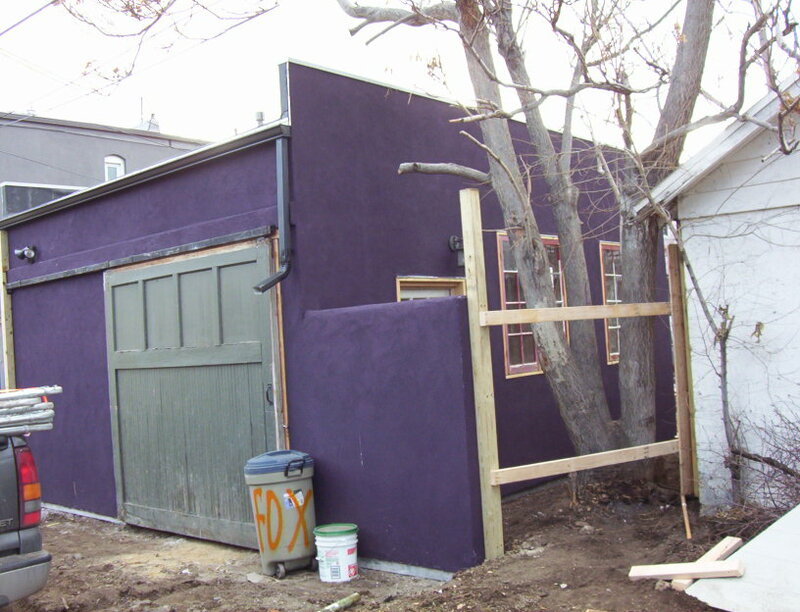 We had fun with the purple stucco which fit the primary use of an art studio.